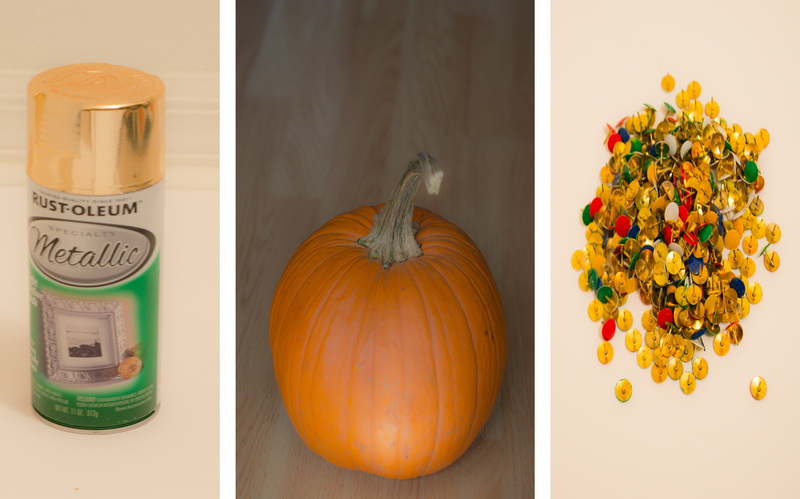 Growing up in India, I have only accustomed to the Halloween after moving to the America. What actually fascinated me is dressing up, which kind of felt like grown up fancy dress competition. 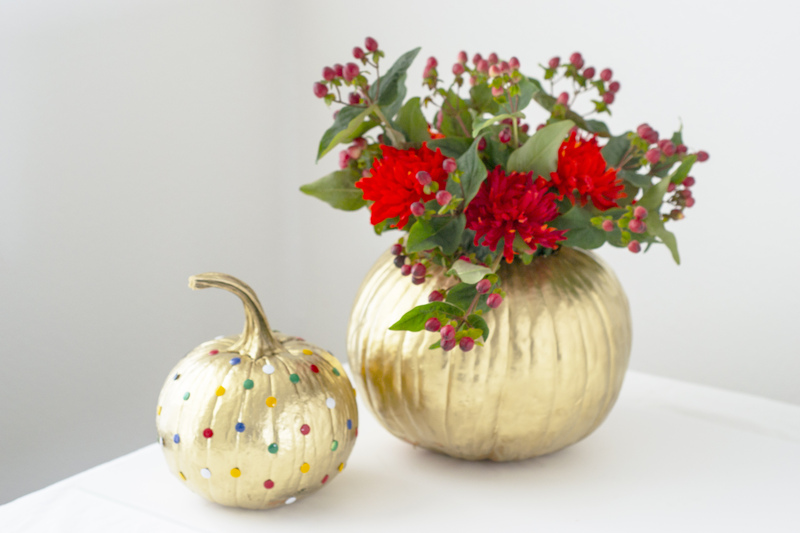 Initial year, I was no where ready to dress myself in the scary costumes, but always inclined towards good looking hippies to the sophisticated red lipstick clad devils. Which I am not sure is even acceptable, but the ultimate goal for me is doing what I enjoy the most and creating our own traditions to make long lasting memories. 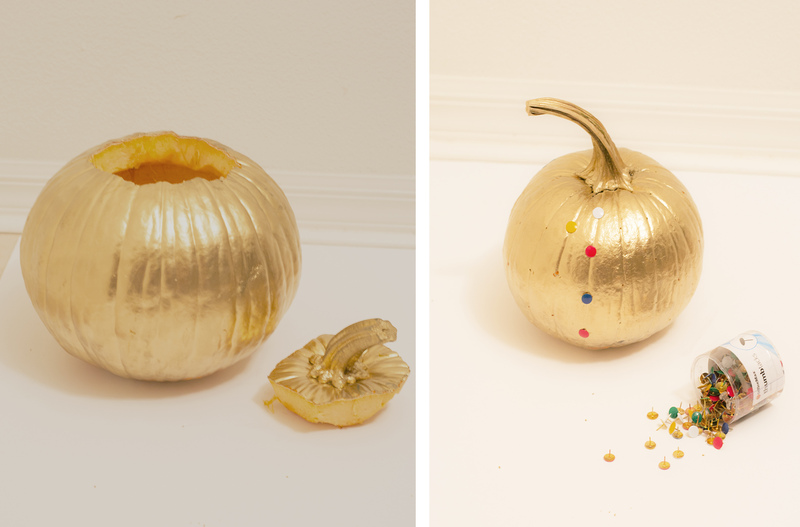 Along with routine Halloween decoration, I incorporated these glittery and glamorous pumpkins into the decor to add a fun twist. 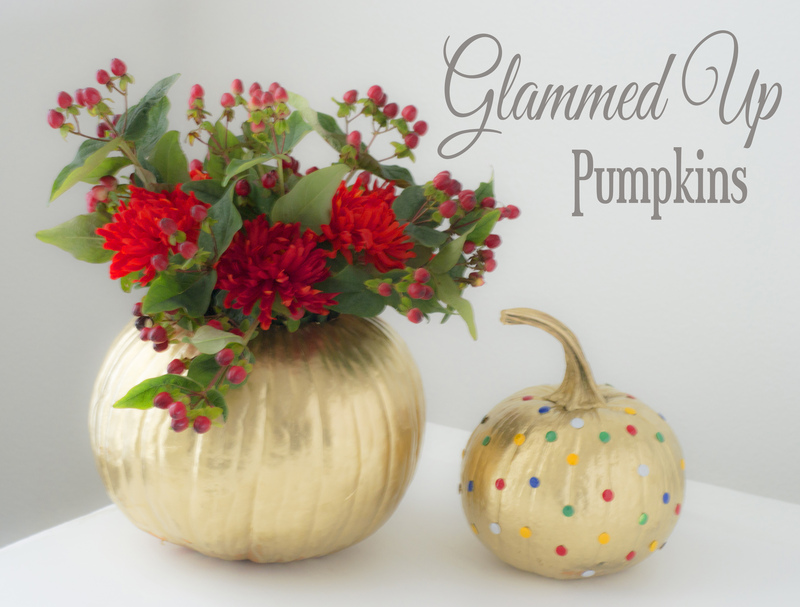 Here is how we glammed up the pumpkins. P.S – Apologies for not so great pictures. Lost some good captures, without back up and had to make things work last minute. One of those days. Well, it’s almost weekend. Good Day Everyone!